More than 80% of heart diseases such as heart attack and strokes are preventable. Healthy diet, regular physical activity and not using tobacco products are the keys to prevention. Eat a healthy diet: A balanced diet is crucial to a healthy heart and circulation system. This should include plenty of fruits and vegetables, whole grains, lean meat, fish and pulses, and restricted salt, sugar and fat intake. Take regular physical activity: Atleast 30 minutes of regular physical activities everyday helps to maintain cardiovascular fitness; atleast 60 minutes on most days helps to maintain healthy weight. Avoid Tobacco use: Tobacco in every form is very harmful to health – cigarettes, cigars, pipes, or chewable tobacco. Exposure to second-hand tobacco smoke is also dangerous. The risk of heart attack and stroke starts to drop immediately after a person stops using tobacco products, and can drop as much as half after one year. Know your Blood Pressure: High Blood Pressure usually has no symptoms but can cause a sudden stroke or heart attack. Have your Blood Pressure checked periodically. Know your Blood Sugar: Raised Blood Glucose (Diabetes) increases the risk of heart attacks and strokes. If you have Diabetes, it is very important to control your Blood Pressure and Blood Sugar to minimize the risk. Know your Blood Lipids: Raised Blood Cholesterol increases the risk of heart attacks and strokes. 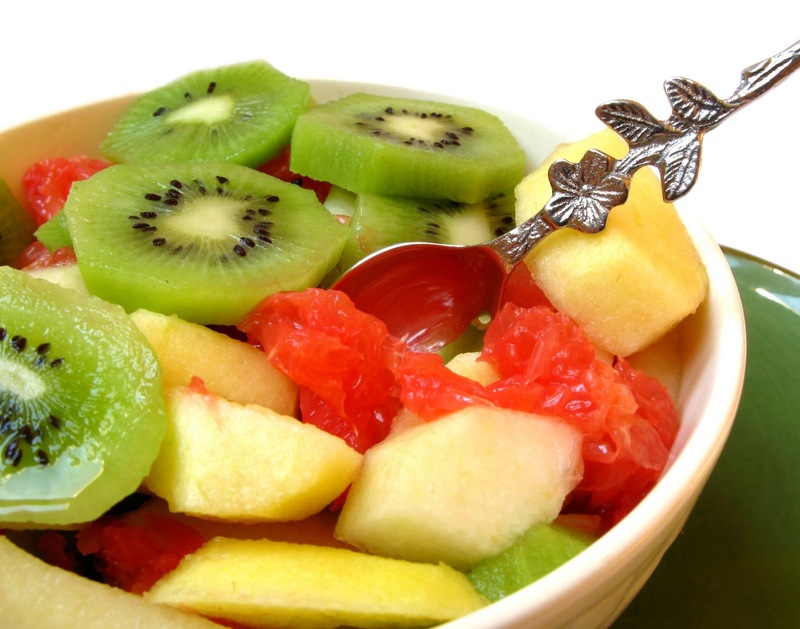 Blood Cholesterol needs to be controlled through a healthy diet and if necessary, by appropriate medications. Global Hospitals on the occasion of the Heart Day is running the Essential Heart Check Programme from 26 September 2010 till 31 October 2010. We encourage you to take an Essential Heart Check, which includes ECG, Lipid Profile, FBS and Cardiologist Consultation at never before price of Rs. 295/- (valid till 31 October 2010). For more suggestions and steps on how to have a Healthy Heart follow us on Facebook and Twitter. To inspire hope and contribute to health and well-being by providing the best care to every patient through integrated clinical practice, education and research. Practice medicine as an integrated team of compassionate, multi-disciplinary physicians, scientists and allied health professionals who are focused on the needs of patients from our communities, regions, the nation and the world. Educate physicians, scientists and allied health professionals and be a dependable source of health information for our patients and the public. Conduct basic and clinical research programs to improve patient care and to benefit society. Treat everyone in our diverse community with respect and dignity. Continuously improve all processes that support patient care, education and research. Foster teamwork, personal responsibility, integrity, innovation, trust and communication within the context of a physician-led institution. Benefit humanity through patient care, education and research. Support the communities in which we live and work. Serve appropriately patients in difficult financial circumstances. Allocate resources within the context of a system rather than its individual entities. Operate in a manner intended not to create wealth but to provide a financial return sufficient for present and future needs. Meeting patient needs is Global Hospitals’ primary value. They believe that serving patient needs is best accomplished within healthy, welcoming and thriving communities. Everyone has opportunities to live healthfully, learn, work and thrive. Global Hospitals is India's leading and the fastest growing multi super specialty care and multi-organ transplantation hospital. Pioneers in performing transplantation surgeries, Global Hospitals has to its credit many trailblazing achievements made possible by combining research, teaching and patient care. We at Global Hospitals constantly strive for quality and innovation. To us, it is more than a goal. It is a way of life. While advanced technology and modern facilities are crucial to the delivery of high quality medical care, it is our doctors, nurses and technicians who make Global Hospitals a place of highly specialized expertise. The group’s success lies in the strong foundation values laid by its founders that serve as a source of inspiration for everyone who is connected to the venture, to continue working selflessly for the society. Our mission to revolutionize healthcare in India, has inspired us to deliver the highest standards of medical services to patients across India with high-quality, affordable, 360-degree health care. Global Hospitals is a name that kindles trust and faith among millions of Indians. Highly respected and recommended for its multi super specialty services, it is fast emerging as one of the most trusted names in Indian healthcare today. Internationally reputed doctors and cutting-edge technologies come together to provide medical care that is at par with the best in the world. With a record of independently conducting path breaking surgeries such as the first Heart Transplant, first Bone Marrow Transplant and first Twin Kidney Transplant in Andhra Pradesh, the Group has given a new lease of life to many battling with end-stage diseases. Led by a highly renowned team of specialists and visionaries, Global Hospitals strives to make its expertise affordable by all segments of the society. Yes, more to life, is exactly what Global Hospitals achieves every day. Through rare surgeries and new therapies Global Hospitals has saved lives and given hope to millions. Global Hospitals is the first to launch a comprehensive multi-organ transplant centre in India. Since its inception in 2002, Global Hospitals has become one of the leading institutes to do Liver, Kidney, Heart & Bone Marrow Transplantations in India with a success rate of over 90%, that’s comparable to any transplant centre in the world. World renowned Liver Surgeon Prof. Mohammed Rela, leads the Global Hospitals’ Liver Transplant team. With the country’s largest Liver Transplant team, Global Hospitals Group has the distinction of having undertaken the largest number of cadaver Liver Transplants in the country. 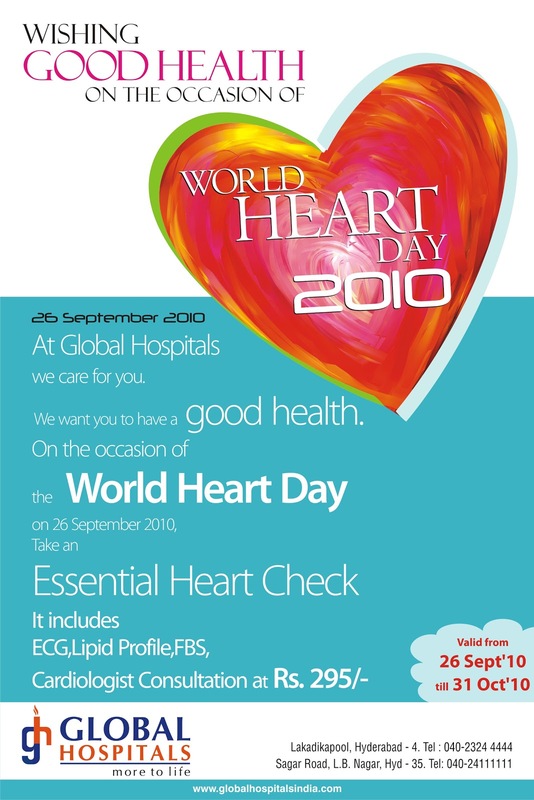 Global Hospitals was the first to perform a Heart Transplant in South India. The surgical team led by Dr. AGK Gokhale, Chief Cardio- Thoracic & Transplant Surgeon, has immense experience in the treatment of cardio-vascular disorders. Global Hospitals has also marked its foot prints in the field of Kidney Transplantation. Global Hospitals has performed over 100 kidney transplants with a success rate of more than 90%. Global Hospitals has a dedicated Bone Marrow Transplant team consisting of Onco Surgeons and well-equipped Bone Marrow Transplant unit. It is one of the first hospitals in South India to perform Bone Marrow Transplant and is considered as one of the major centres for the treatment of Oncological disorders in India.